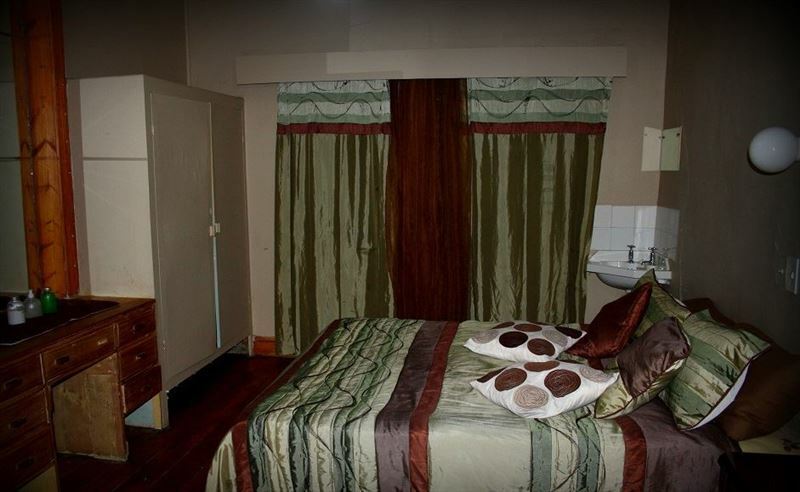 At Machadoo we offer affordable accommodation and friendly service with a homely atmosphere and secure parking. 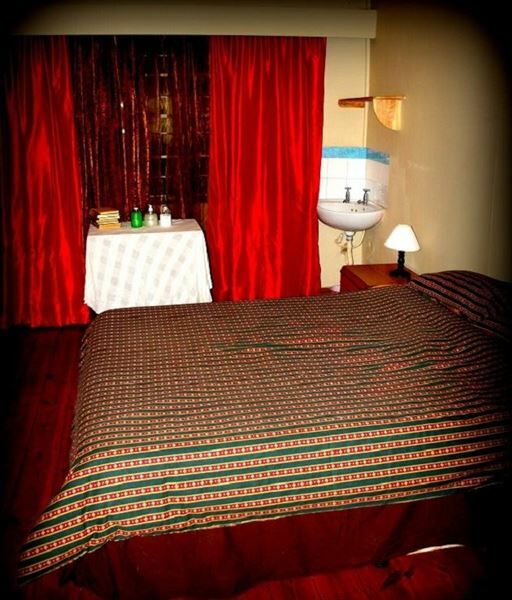 We are pet friendly and we have a braai area where you can relax end kick of your shoes.<br /><br />Our accommodation is provided in five bedrooms, all individually decorated. 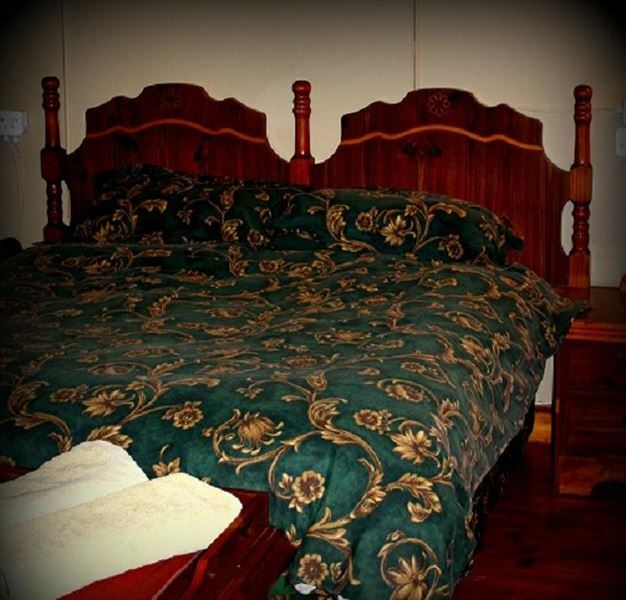 We have rooms for backpackers, single travellers, couples and families. 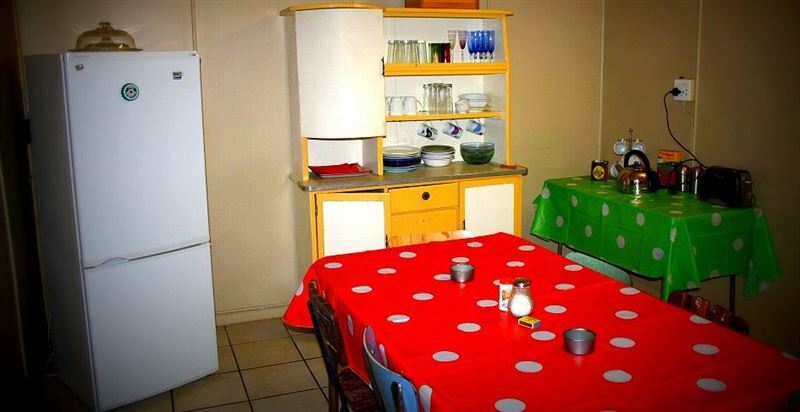 The communal open kitchen is well equipped and all cooking facilities are available to guests. 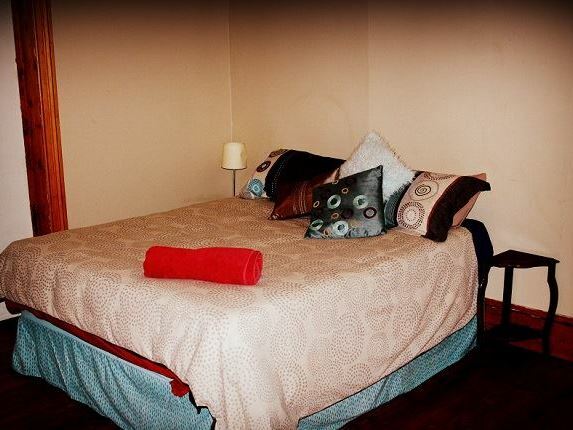 We also have a communal living room with a fireplace for those cold winter evening.<br /><br />Our small town is surrounded by Free-state Mountains and the Maluti Route is just a few km away from us. We also have routes for quad biking around Wepener where the locals enjoy the scenery.